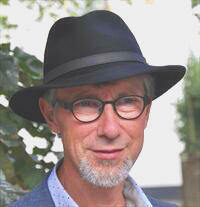 The coppery was started by mr. Weissenbuch at Rusland B1 in Amsterdam. 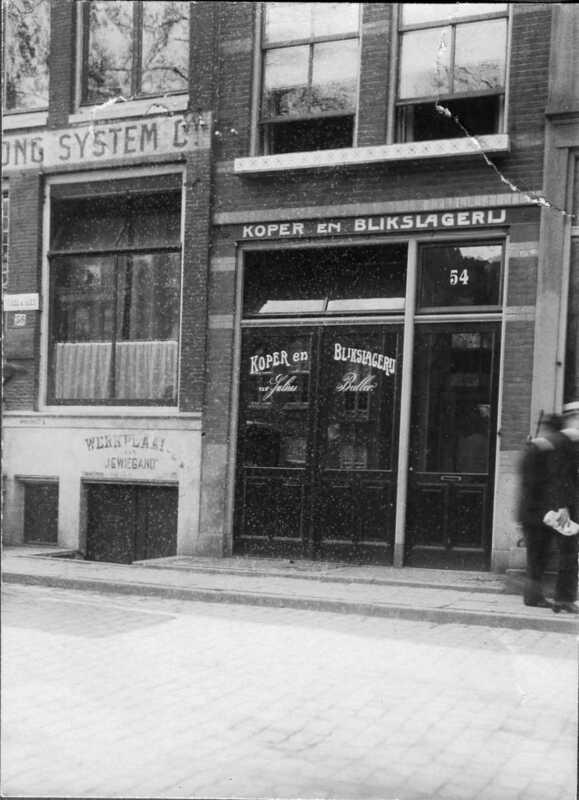 At the end of the 19th century the coppery moved to Kloveniersburgwal 54 (just accross the corner). The small canal house was renovated into its current state in 1902. The coppery workshop was situated at the ground floor. At the floors above the coppery, many generations of Ballers lived their lives. The last ones were Evert Baller and his household. 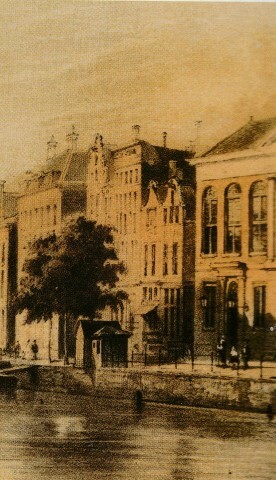 In order to gain more working space, the building arround the corner (Spinhuissteeg 14-16) was connected to the main building at the ground floor level. The upper floors of that building were used for storage and working space. The small alley between Spinhuissteeg 12 and 14 was also added to the building. Materials of a longer size were stored here.